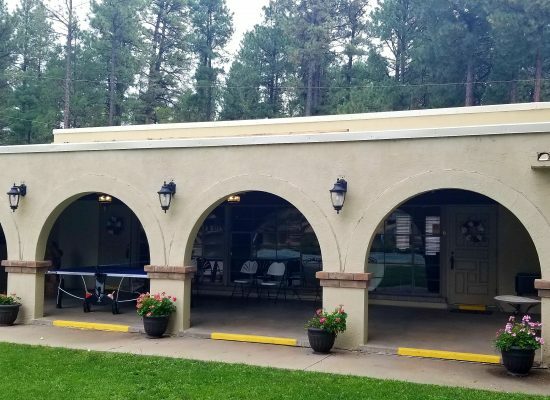 This time of year, is a great time to visit Ruidoso. 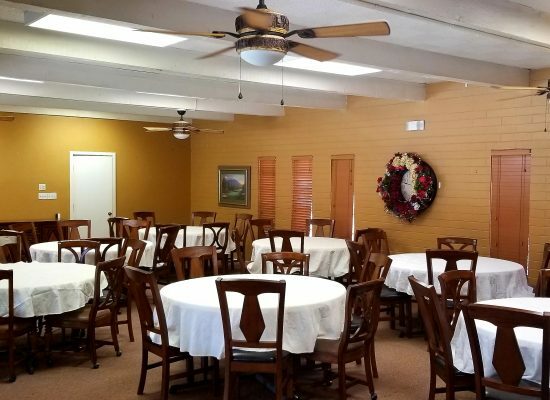 Plan a relaxing mountain retreat, family reunion or any other event for your friends and family. 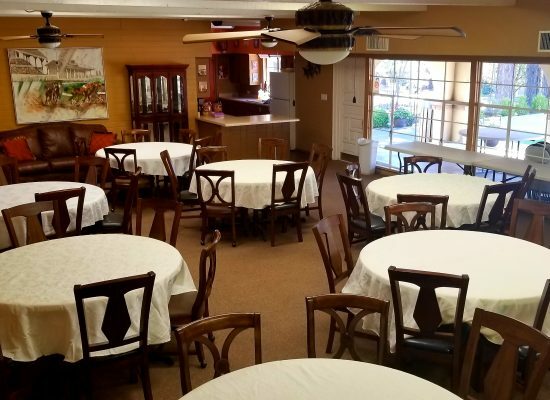 At Innsbrook Village Country Club & Resort we have a variety of condos and townhomes to fit your every need with our biggest unit accommodating up to 18 people! Our units have beautiful views of our private golf course and ponds. 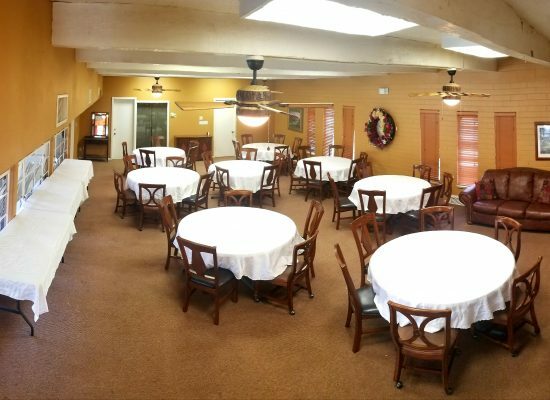 Our clubhouse can also be reserved as part of your special event. We are located close to midtown for shopping and great food and if you want something more exciting to do, we are 30 minutes away from Sky Apache where you can ride the amazing Zipline plus the drive up there is beautiful especially when the leaves are changing. Call us today for questions and to take advantage of our off-season rates available from now until Thanksgiving.